Great 1 bed/ 1 bath South facing brick and timber loft at Penthouse Lofts. Kitchen features granite countertops and stainless appliances with Bosch dishwasher. Beautifully updated bathroom with marble subway tile in shower. In unit washer/ dryer, fireplace and huge balcony. Close to lake and transportation. Parking included in price! 1550 S Indiana Avenue #406 Chicago, Illinois 60605 is a condo property, which sold for $190,000. 1550 S Indiana Avenue #406 has 1 bedroom(s) and 1 bath(s). 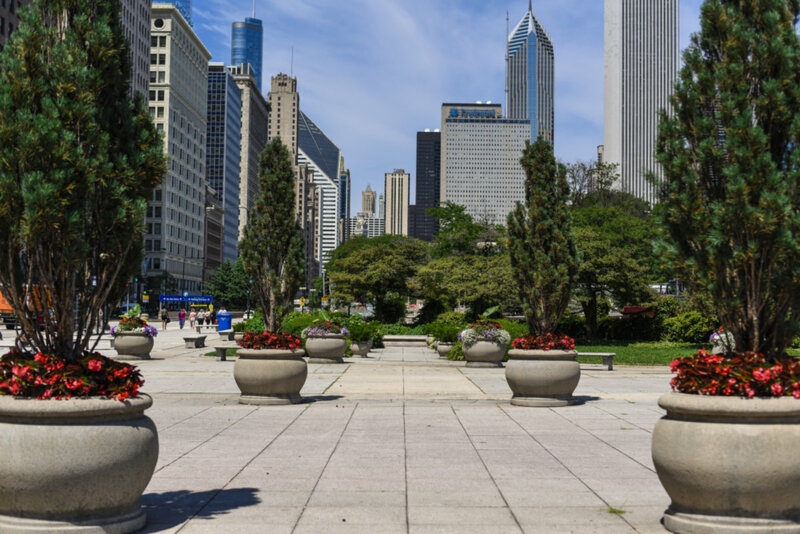 Want to learn more about 1550 S Indiana Avenue #406 Chicago, Illinois 60605? Contact an @properties agent to request more info.